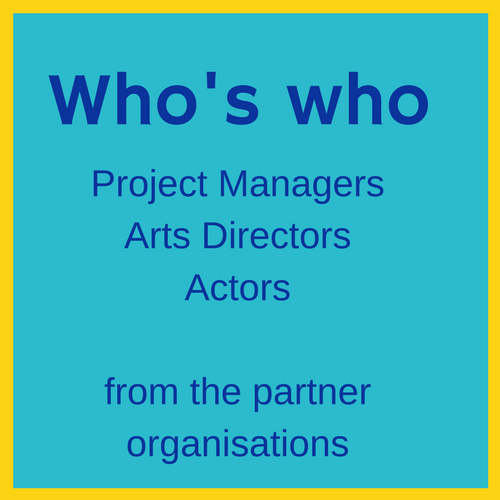 Sign & Sound Theatre Europe is created by a group of 9 partners from 6 European countries. The group’s main aim is to promote deaf theatre all over Europe, and particularly in the inclusive bilingual theatre format: deaf and hearing actors equally on the stage; deaf and hearing audiences equally in the theatre. 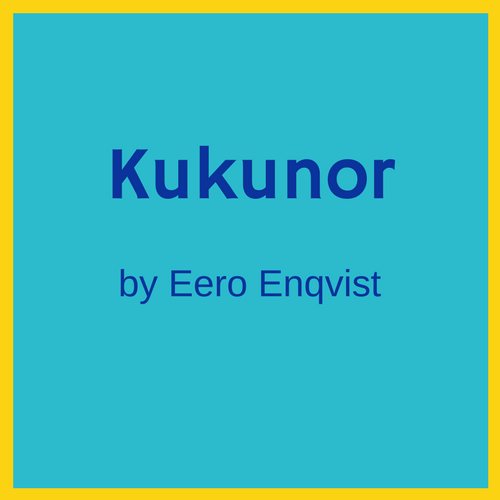 For this, Sign & Sound Theatre Europe will produce the theatre play Kukunor (written by Eero Enqvist from Finland) simultaneously in five countries. In Sofia and Lisbon we will organise open workshops to discover the new inclusive theatre technique with deaf and hearing actors. In September 2019 we will organise a conference in Brussels. 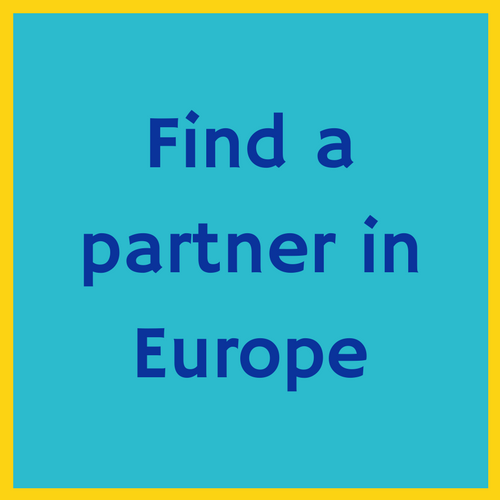 Sign & Sound Theatre also aims to offer all actors and theatre groups in Europe a platform to present themselves, meet and learn from each other. 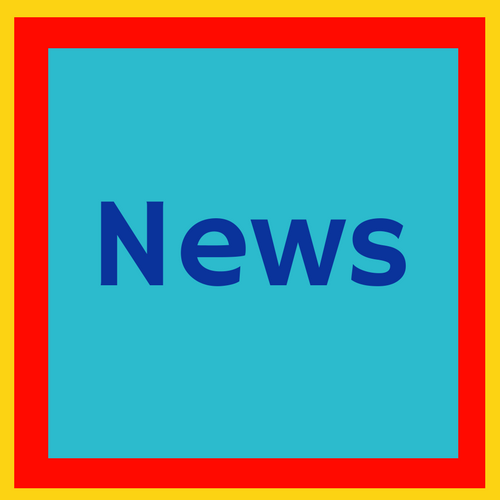 We invite you all to subscribe to our newsletter, where we’ll keep you informed about all our activities. Feel free to send us your ideas and information about your initiatives in the field of deaf theatre – we will be pleased to add them to our web platform.